Pay-Per-Click Marketing campaigns are a great way to kick-start traffic to your new (or existing) website. The goal of your pay-per-click ad campaign is to boost the number of visitors to your website which will give you immediate sales or phone calls. With the advent of internet marketing services like Google AdWords and Bing AdWords, businesses of any size are able to advertise their website to potential customers who are searching for terms specifically related to their business. Compare this type of advertising to a billboard campaign in which you will have monthly payments for ads that are targeting “everyone” that drives by …whether they are your target audience or not! The pay-per-click ads are much more efficient and better target your audience. Pay-Per-Click Marketing, in conjunction with Search Engine Optimization, are invaluable tools for your company’s Internet Marketing strategy! Gainesville Web Design has over 20 years of experience in Website Design and Internet Marketing. Let us help you grow your online presence. 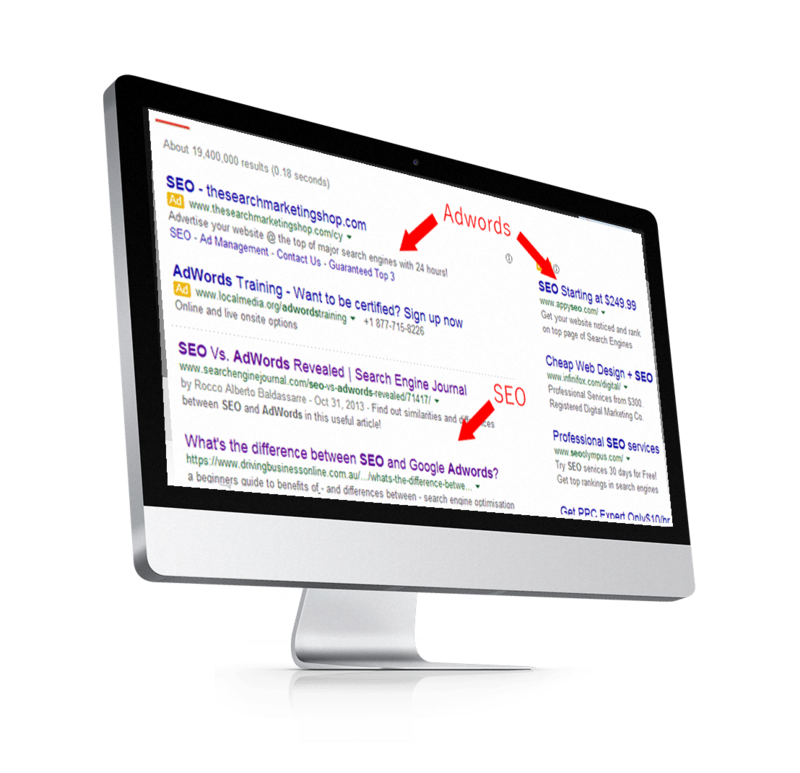 PPC Management: We manage your company’s advertising in Google & Bing and report the results to you!